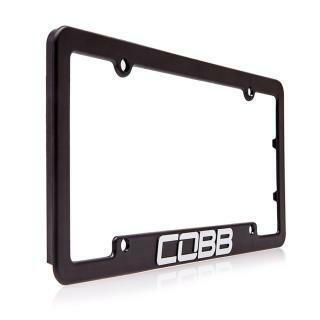 New COBB Black License Plate Frame is rated 4.8 out of 5 by 42. Rated 5 out of 5 by Toaster from Good, Simple design.. 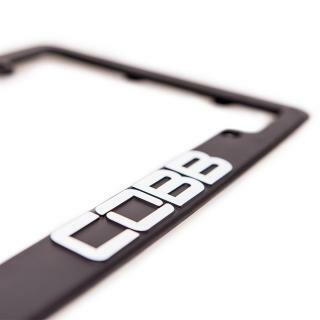 I love my Cobb License Plate Frame! It's is very light and easy to install. This black frame blends well on my MazdaSpeed 3 and its so much better than what originally came from the dealership when I bought my car!! 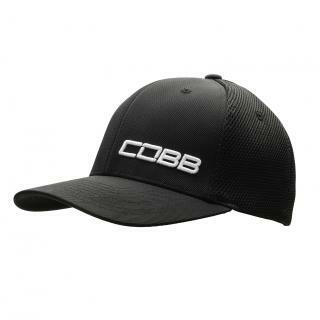 Thanks Cobb Tuning!! Rated 3 out of 5 by Sam from Great but disappointed with the shipping process. 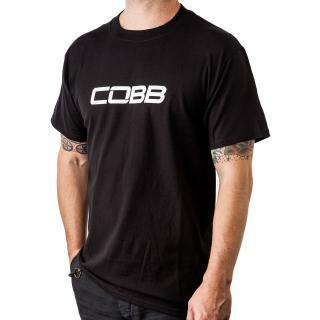 I love Cobb don't get me wrong. 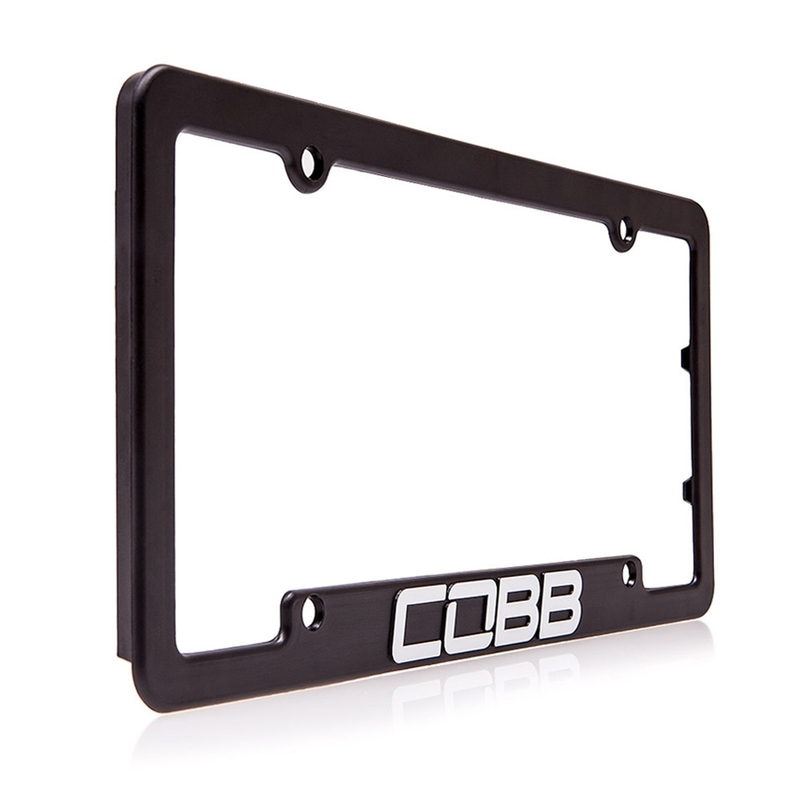 I've watched my brother and his car progress with most of his purchase from Cobbtunning.com, I even love the products I got from you guys. When I did my purchase(take note: with all the informations correct), I was under the impression that everything will go smooth. However, When the I was notified via email that my item was shipped, I saw something invalid. They inputted my shipping address wrong. Instead of 230 flores ct., Apt#56, C/O Pamela MoralesPerez, CA. They inputted this "FLORESAPT230#56, C/OCT.MORALESPEREZ, PAMELA, CA".....with that being said, It didnt arrive in time and I had to pay $18.50 just to get it fixed and as well as to pick up from the closest UPS Store. Very Disappointed yet happy I got my product. Rated 5 out of 5 by SOOBZ from Nice touch Good quality, and nice touch on my 2015 WRX. 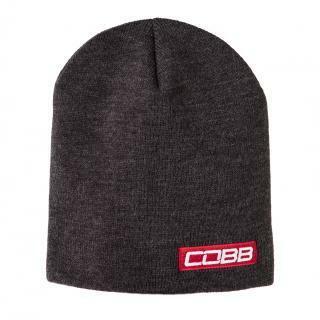 Thanks Cobb! 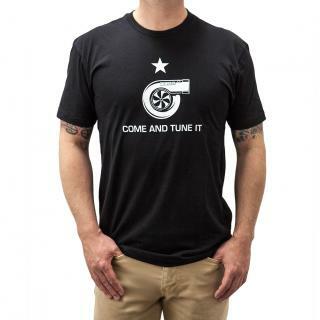 Rated 5 out of 5 by Cschroeds from Great quality Since I don't put stickers on my car I think that this is the way to let the competition what your running in a classy fashion. Looks great on my car and I'd buy it again. Rated 1 out of 5 by Phu Kauf from Wish I used washers between frame and car I have a 2016 STI. I installed my plate inside the frame and screwed it onto my trunk. The plastic frame rubs against the paint on the trunk and leaves marks from wear it touches the paint. I have had it on more than 500 miles and I have marks in the clear coat from it. I took it off and used something else. Rated 5 out of 5 by Buddy_Lan from Excellent product Perfect product and excellent pricing. Looks great on my MK7 GTI. Rated 5 out of 5 by CHERNOBLY from Clean and Simple I like that these have the logo, and nothing else. I think earlier versions had the web site url, etc...I purchased two, and the shipping was still more than the cost of the plates, oh well. Great product by a great company!